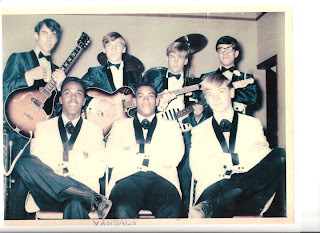 In The Middle Of The Passage: THE VANDALS, 1966.... Live in Kennett Square, Pa. 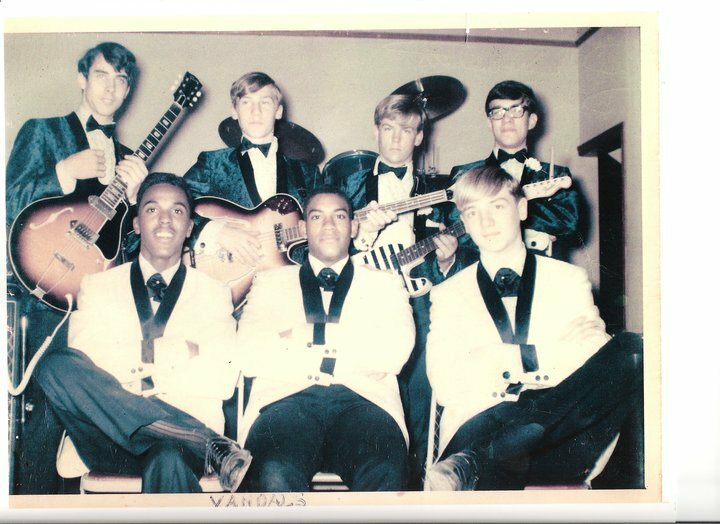 THE VANDALS, 1966.... Live in Kennett Square, Pa.
Victor, Thank you for taking the time to record this and to make the torrent file available so we could down load it. Great fun listening to it.